No matter what lawn care challenge you may be facing, Ranger Lawn Care Services can handle the job. We’ve got a service package for every yard in Tulsa and can help you find the right solution for your yard. When we agree to fertilize your lawn, we make a committment to bring you results and a lawn that you can be proud of. 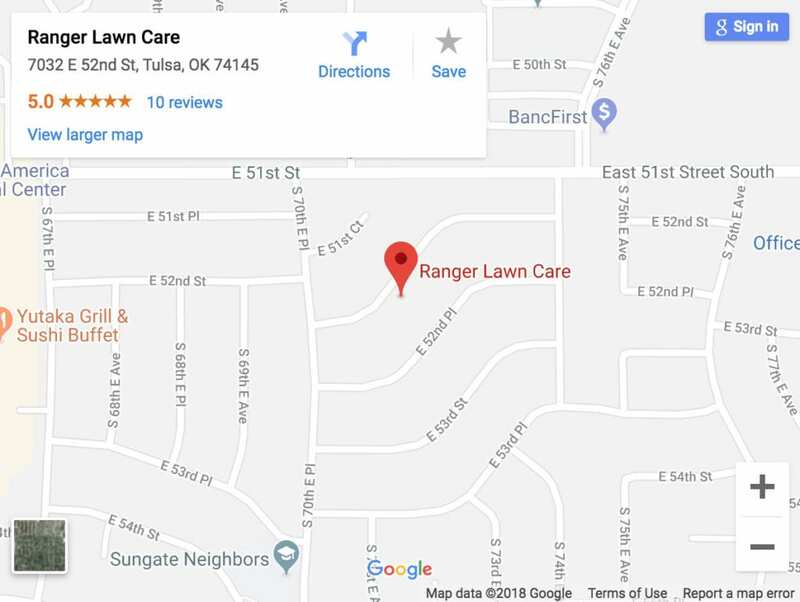 You can trust our team at Ranger Lawn Care to get your lawn to come back to life. 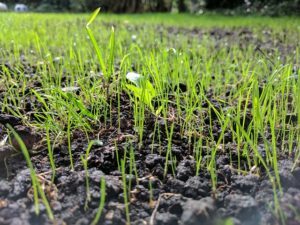 You may consider trying the DIY lawncare method, but there’s many times more to fertlizer treatment than just the bits and pieces of information provided on fertilizing products or even at your local home improvement shop. Truth be told, there’s a lot of science and well timed, precision treatments behind this type of lawn service. If your lawn is suffering from disease, we’ll fix it. No matter what symptoms your grass may exhibit, our Ranger Lawn Care will provide just the right treatments to help your lawn recover. Never lose hope of a beautiful yard; the remedy to your lawn’s trouble is just a phone call away. Aeration improves the amount of air that can get to your lawn’s soil. Like all living plants, your lawn needs a little help some time with getting the air it needs, where it needs it. We like to combine our aeration process and add it to the fertilization process to increas effectiveness. Typically lawn aeration is done one of two ways: Spike Aeration or Core Aeration. Spike aeration is accomplished by sticking spikes into your lawn on a roller, and core aeration (Also known as “Plug Aeration”) is accomplished by slicing smalle holes into the soil and removing the core. Not sure if your lawn needs aeration? We can test it for you and help you make that decision. Out here in Green Country you probably well know that we have a lot of clay soils, and these types of soil tend to need to be aerated even more than your average soil. The right time for aeration depends on the type of grass you have, and it also depends on the time of year. 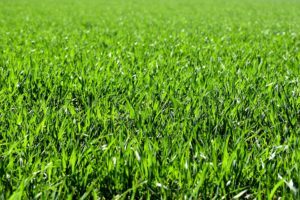 It will differ depending on if it’s a warmer season grass or a cooler season grass. Don’t worry, we’ll help you make the best choice for your specific lawn. While there are options for aeration equipment to either rent or buy, they can be costly, and not always get the job done. That’s why we recommend our Ranger Lawn Care Hassle Free Aeration Service. Your time is valuable and we want to help you make sure that you can save time for things that you care about and enjoy your lawn. Fleas will feed on the blood of any warm-blooded body and typically leave behind irritated marks on the skin of their victims. They can also cause severe allergic reactions as well. If you suspect a flea infestation in your home or even your yard, it is important to contact our team at Ranger Lawn Care for assistance right away. We’ve handled countless cases of Flea & Tick problems on household pets and get your household safe again in a flash. 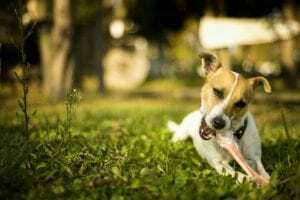 We believe that hiring us for your Flea & Tick treatment can bring your home and lawn back into harmony and provide a safe space for your loved ones and family pets. 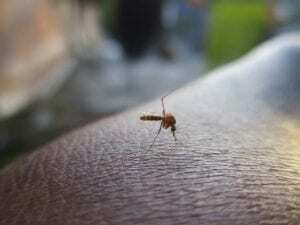 The Mosquito is one of the most dangerous insects on the planet. From the Zika virus to Malaria and other deadly diseases, the tiny mosquito can carry them all. We take Mosquito treatments very seriously, because we know that it is a matter of protecting your family, not just your yard. All that being said, that is why we believe hiring Ranger Lawn Care is a very smart choice for your mosquito service needs. With our experience in mosquito services, we can help you take back your lawn and keep your home and yard a safe space, worry free of any threat from the mosquito. As a home or business owner who cares about your home, you probably know that perimeter bug control plays an important role in helping secure your home or business from an invation of insects. Since bug control options are almost endless and you can spend hours online researching, you might question whether you need to hire a Perimeter Bug Control Specialist like Ranger Lawn Care. An infestation of insects can be growing right in the foundation of your home or business and you may not even know it until they make their way into the interior of your structure. All that being said, that is why we believe hiring Ranger Lawn Care is a very smart choice for your perimeter bug control needs. 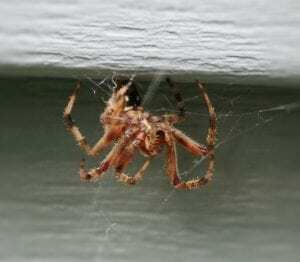 With our experience in perimeter bug control services, we can establish a strong, protective barrier for your home or business to ensure that you don’t have to worry about any insects invading your structure.